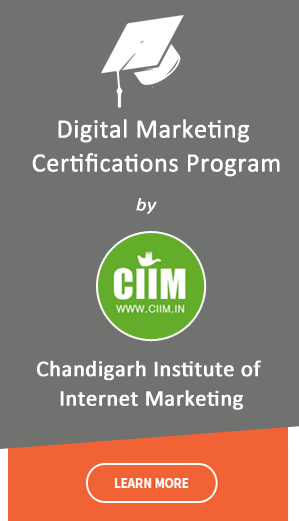 Fast Career growth with Advanced Internet marketing skills. Work part time as free-lancer from home. Earn from home by working as Affiliate Marketer. Job placements preparations in IT and Online Marketing Companies.